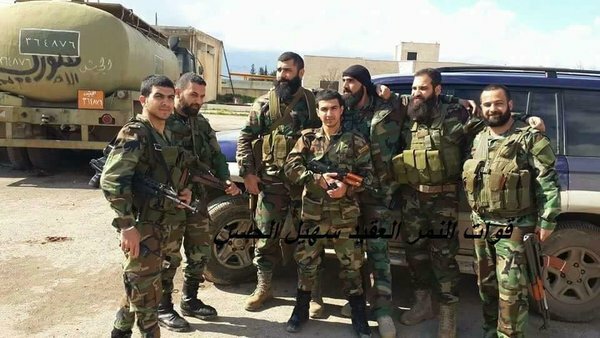 In Photos: Service Members Of Russian Special Forces And Tiger Forces Commander Suheil al-Hassan 5.4545454545455 out of 5 based on 11 ratings. 11 user reviews. 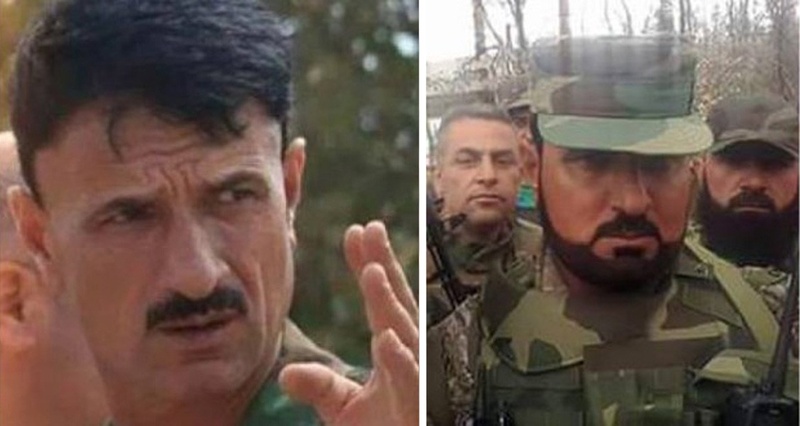 Suheil al-Hassan, Commander of Syria’s Tiger Forces, is one of the most prominent commanders of the Syrian military, who became widely known during the conflict. 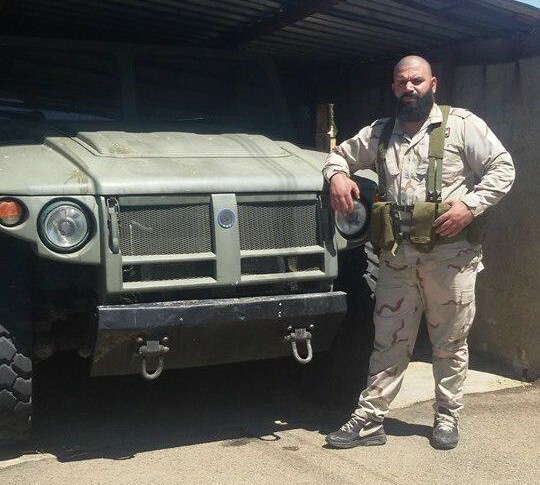 Since the very start of the Russian military campaign in the country in 2015, the Tiger Forces alongside with the 5th Assault Corps have been one of the main pro-government factions receiving support and assistance from the Russians. 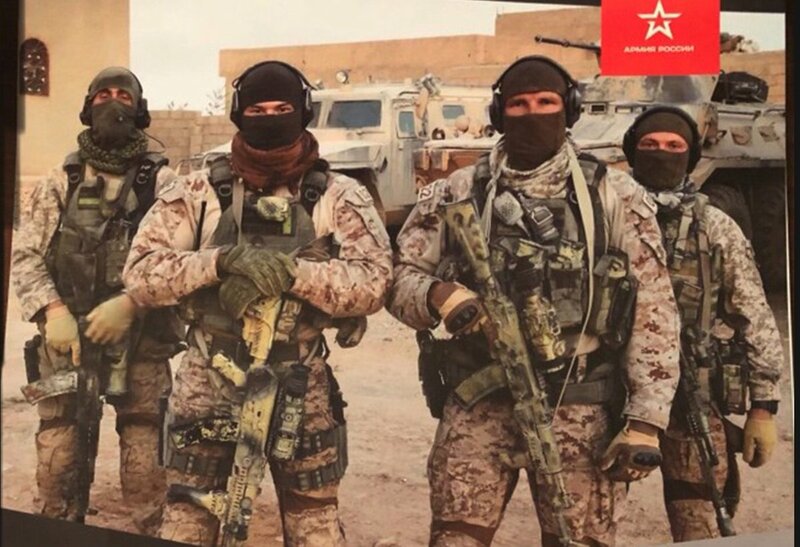 Multiple photos show that service members of the Russian Special Operations Forces protect the al-Hassan during his visits to frontlines. His “angels.” May God preserve Al-Hassan. You are right spec-ops use only AK-12’s so drum magazine AK is AK-12. No ordinary soldier ever goes in generals personal protection only Russian spec-ops guys are protecting him. I personally doubt it is, it’s probably a modded AK-104 with a drum, the AK-12 is still pretty new, as far as I’m aware none of the units in Syria have it yet. Yet I don’t see why wouldn’t they have them already? If it is just for some units of spec ops it shouldn’t be such big number to produce after all. AK-12 is already old news, so what the heck they are waiting for…?! 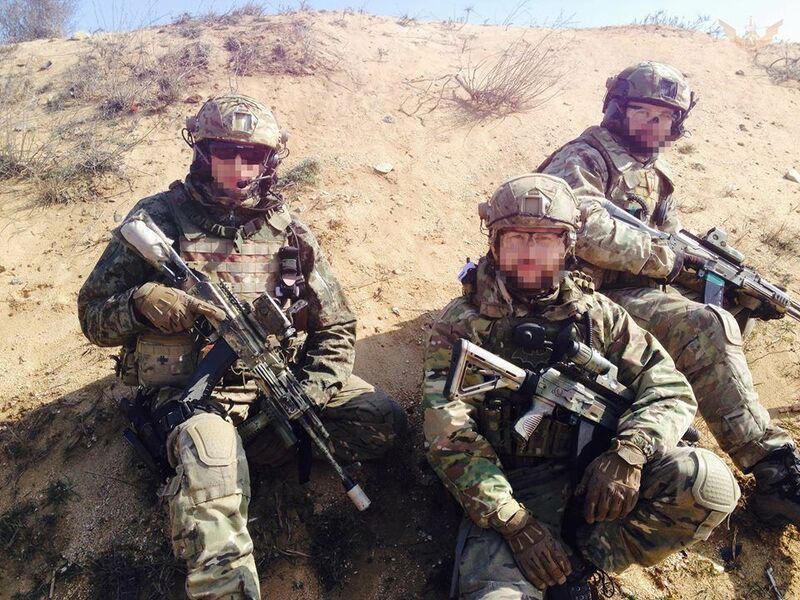 Spec Ops in Russia do not yet use AK-12 or 15. the First batch of those was only delivered in december … Operators do not use weapons they did not train with for long times. Those are most likely customised (picattiny+optics / muzzle devices ) AK-100 series specifically AK-103 (cahmbered in the 7.62X39 which is the favorite for Russian Operators and can be distinguished by the higher curvature of the box mag). if not AK-103 than it is an AK-203 also chambered in the 7.62X39 but these are really really rare. Is that blood on the third picture? Looks like it. And fresh. Someone was recently toasted on that spot.